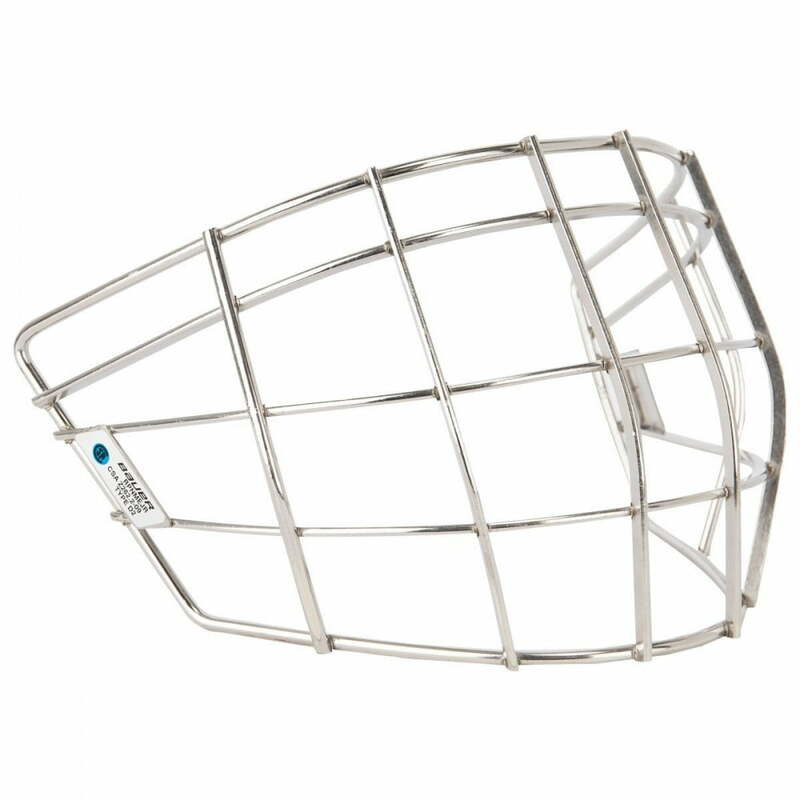 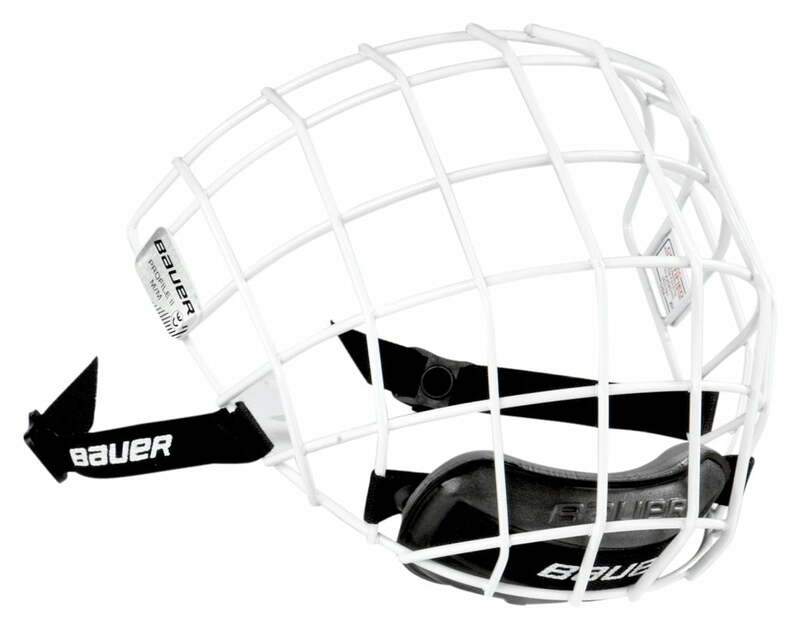 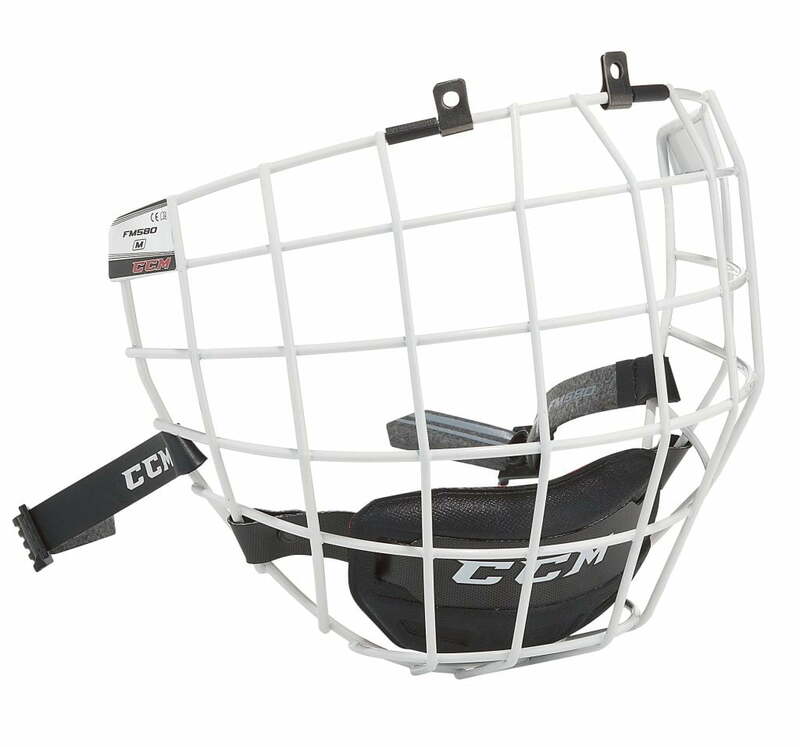 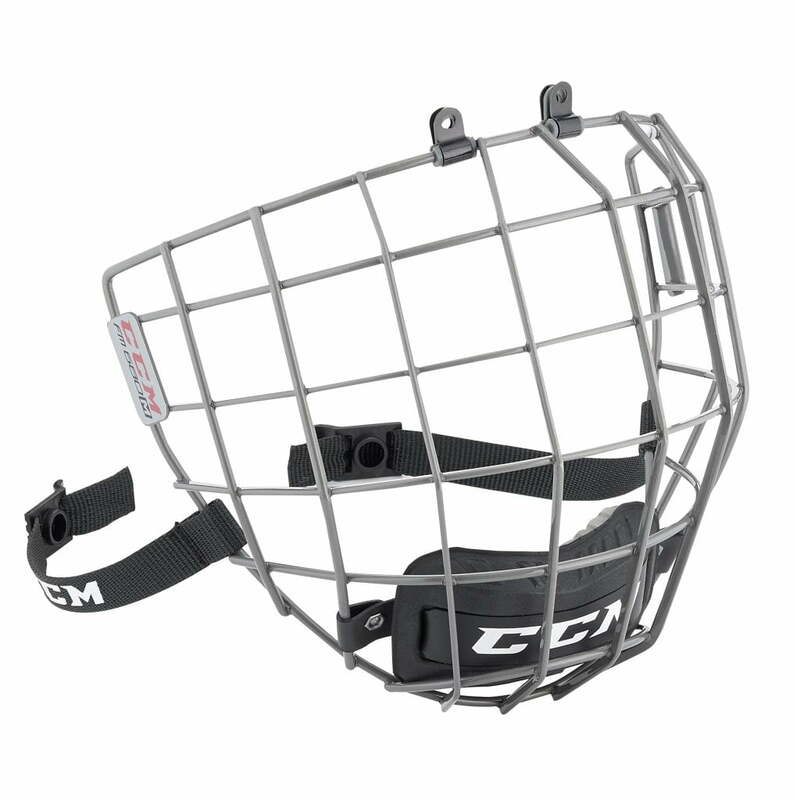 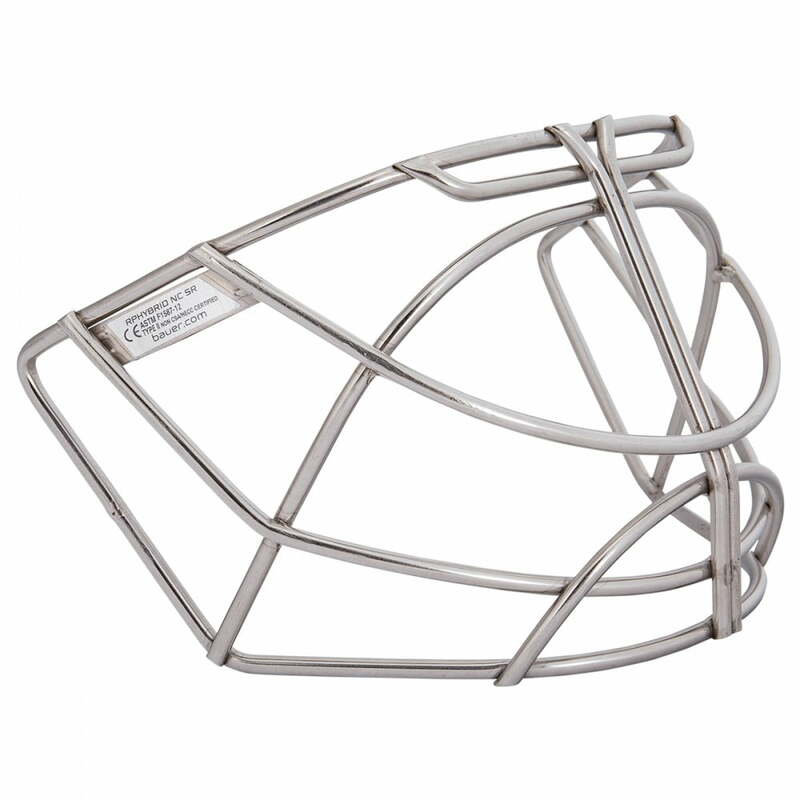 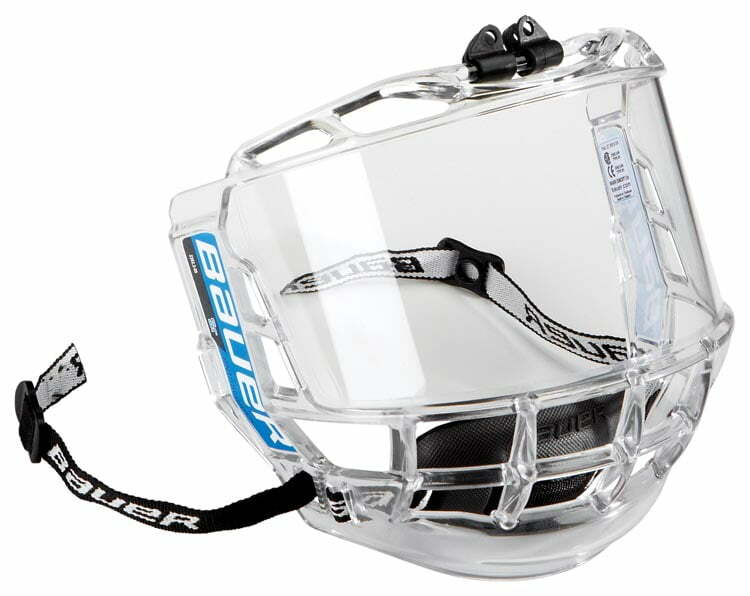 Hockey Cages, Shields & Visors | Sports Etc. 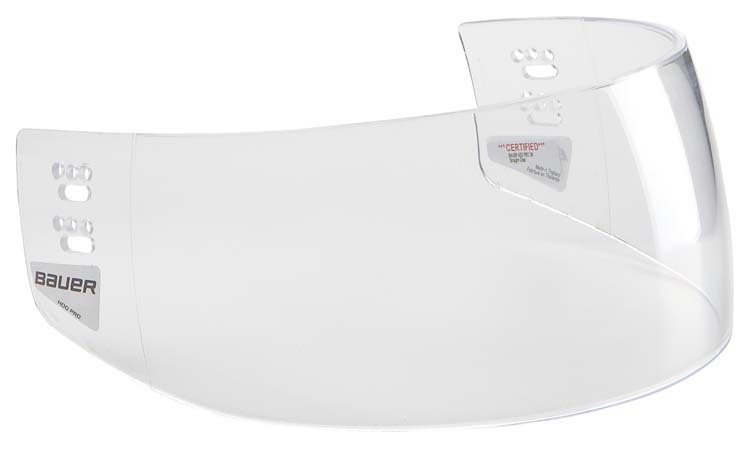 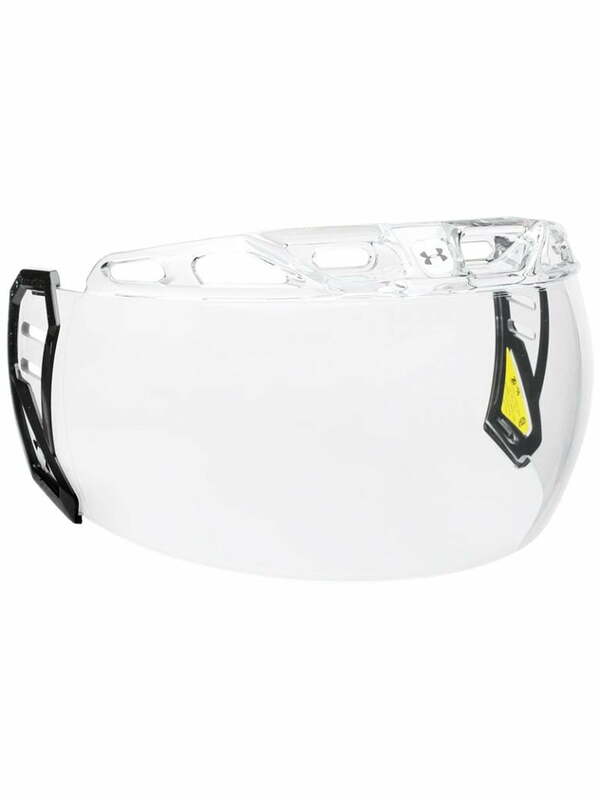 The visor’s anti-scratch technology was built to withstand tough environments. 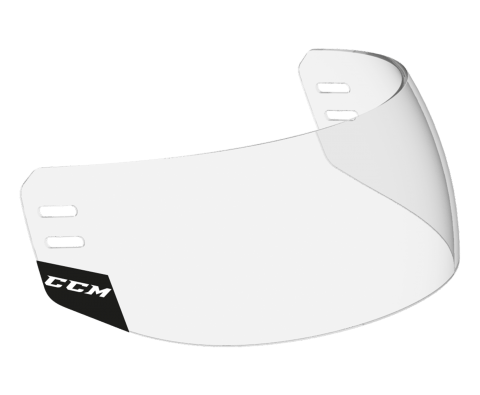 ANTI-FOG: Revision’s integrated coating system that keeps the visor dry during play. 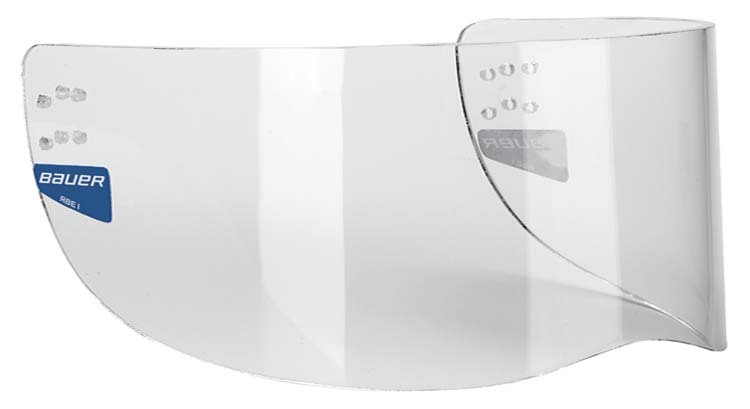 OPTICAL ACCURACY: Patented technology that allows for optimal vision with minimal distortion. 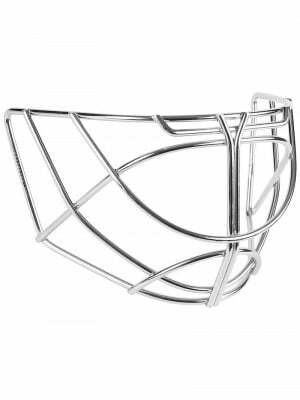 HARDWARE INCLUDED: Spacers, Screws, Etc.